You hear often in other countries where unscrupulous local government or developers grab the land from the home owners. In Singapore, we do it legally. Previously the Government acquired land to build critical infrastructure such as roads and the MRT, that is arguably understandable. It appears to me that they are now acquire the land so that the government can sell it to developers to make tons of money. The days when you think you bought the landed property and retire there for good may be over sooner than you think. In the case of the Merpati road incident, the MRT station for Down Town Line at Mattar Road seems to be near completion or has been completed. Why the need to acquire their houses? 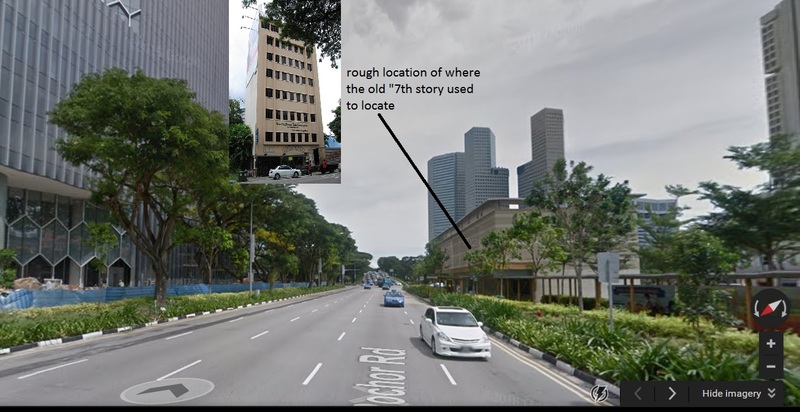 Remember the famous “New 7th story hotel” where a famous chicken rice stores used to locate and a budget hotels for backpackers? See what they have “redeveloped” that piece of land almost ten years after acquiring and demolishing the iconic building, it appears to be just a service station! That’s what they call needing a critical piece of land for redevelopment! We have a Government that is over-empowered to do whatever they want and whatever they deem is right. No heart at all! We used to have many beautiful kampungs, not even one exist right now except one tiny kampung owned by a private land owner who is not so “money-face”. Click more on New 7th Storey Hotel.